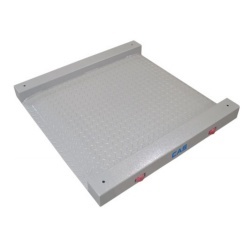 The CAS R Series Drum Scale is a portable platform scale with easy access ramps on two sides. Weigh drum barrels or any industrial container. Side rails assist in keeping items on the weighing platform. The CAS R2 Series Drum Scale is a portable, low profile platform scale with integral ramps, live side rails, wheels, and handles to insure versatility and portability. 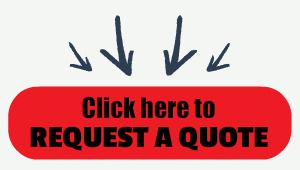 Use with any general industrial indicator capable of powering up to four (4) 350 ohm load cells or order with CAS Quick Connect hardware to simply interface CAS CI-2001 Series, CI-200 Series, or CI-100A Indicators available from Central Carolina Scale, in Sanford, NC.